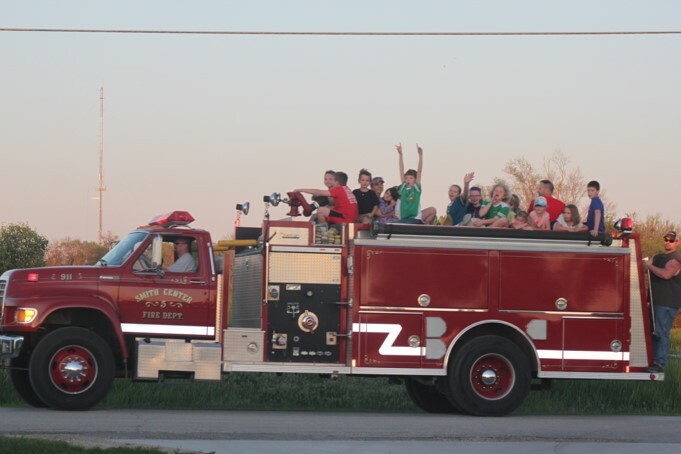 We have been providing Awana for our church and local community children for over 25 years. 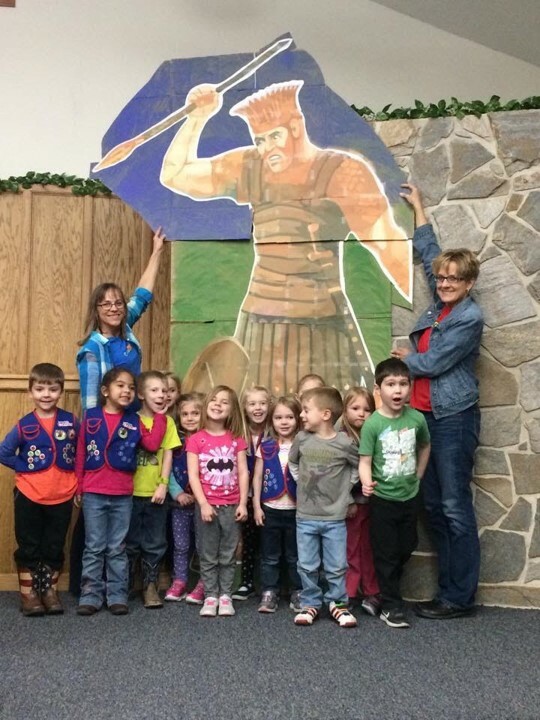 Awana is an international children's Bible memorization and application program and its name is an acrostic for, Approved Workmen are not Ashamed. This is taken from 2 Timothy 2:15. Awana's mission statemnet is, "That all children and youth throughout the world will come to know, love and serve the Lord Jesus Christ." The night is broken down into three segements which are: 1. Handbook time, 2. Game time, and 3. Council time. There is a free light supper for the children that starts at 5:40 p.m. The Awana club gets dismisses around 7:20 p.m. every Wednesday night. 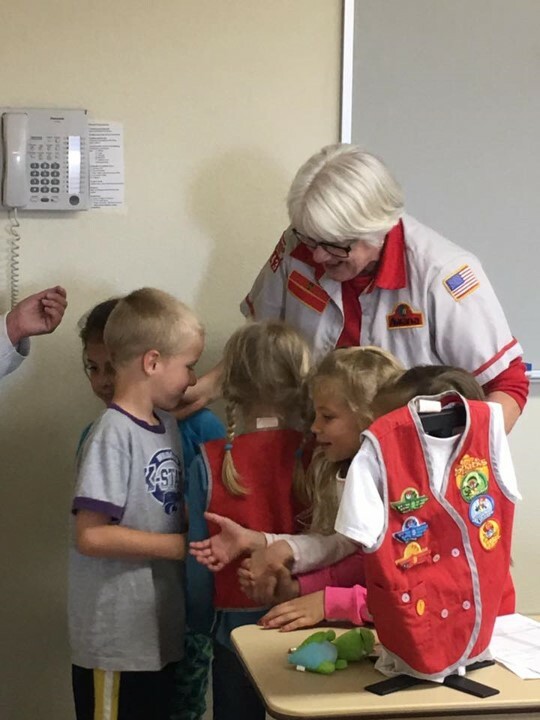 Awana has a set calendar for each year. A copy of that can be secured from the church or we can email you one on request. Please note, our policy is that if school is cancelled Awana is also cancelled for that night, if it is a Wednesday. We count it a privilege to be able to minister to children, all of whom are a "blessing from the Lord." 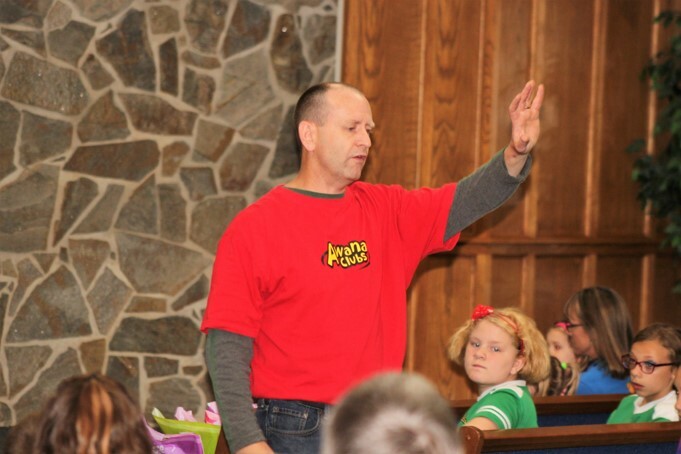 Our Awana commander is Mr. Shannon Rothchild. If you need more information you can call him at 785-282-0402. Any child age three years (must be potty trianed) through children in the sixth grade.